One of the most common questions we get at Nerds Limited from small business owners is, “I love my iPad, how can it help me streamline my small business like it streamlined my personal life?” Glad you asked! 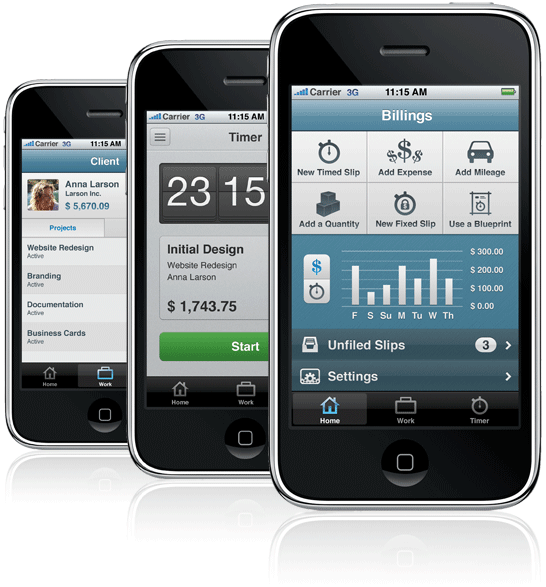 Here are some of the best apps for small businesses. Get a Pro Dropbox account and use it to store only your documents. That will allow every one you authorize to view current files in the field. Next, there’s Polkast and its accompanying Polkast for iPad app. 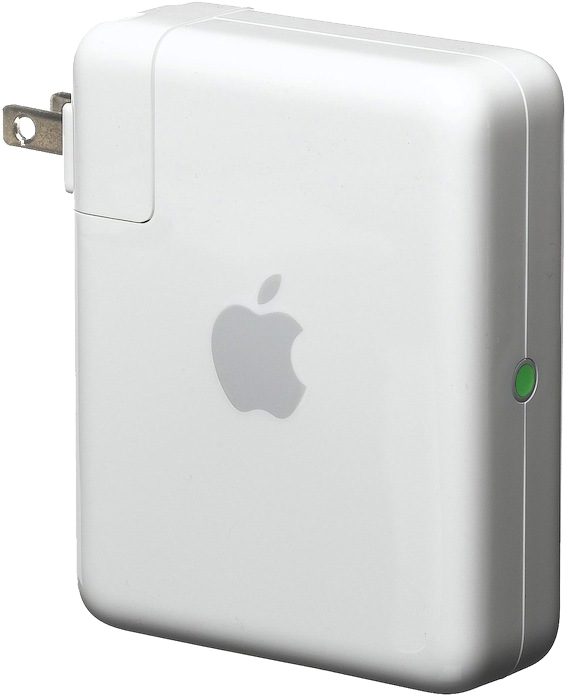 This little beauty will allow access to a PC or Mac’s storage as long as the computer is on. Finally, there’s the expensive, but crucial LogMeIn Ignition which allows unlimited direct screen sharing via iPhone or iPad from anywhere in the world. Move your mouse from anywhere you have net access! All without monthly subscriptions to expensive remote clients. On the hardware side, if your small business gives presentations, don’t overlook the relatively inexpensive iPad HDMI Adapter. This little beauty takes the guesswork out of presenting a slide show and makes the entire workflow feel more natural. If you’re feeling like you’d really like to impress during your presentations, pick up a 2nd Generation Apple TV and use it to give your presentations wirelessly! Pace around with the iPad and as long as both devices are connected via WiFi, rest assured, your presentation will come through flawlessly! The Apple TV can do what theAirport Express does with Airplay to stream to speakers, except with HD video. Along the presentation line, Keynote for Mac users & QuickOffice Pro HD for PowerPoint users allows for easy keynote and PPTx file types to be played on the iPad. Care to hand out copies of your idea to everyone in the room in addition to remote clients? Try Conde Nast’s Idea Flight. Then there’s the ever popular GoodReader: far and away the best way to annotate any kind of file. For consultants who run mostly Mac based systems, the Marketcircle app Billings has an excellent workflow for generating invoices. Nerds Limited’s invoicing system has been 100% billings for the past two years and we couldn’t be happier! The only irritating limitation is the iOS version of Billings doesn’t store invoices it doesn’t create. That aside, it is great! Have more questions? Feel free to call or text Nerds Limited any time! Our contact information can be found on the main page, or Google Maps’ excellent Places Page. To get a first generation iPad, we recommend Amazon. If you think you’d like one, please use the link below. It gives us Ad credit.